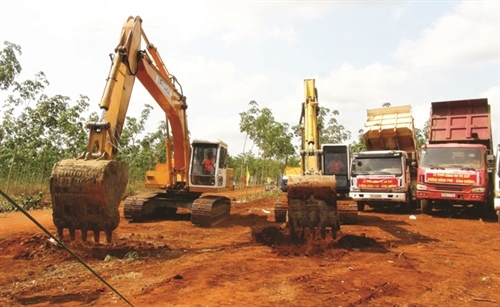 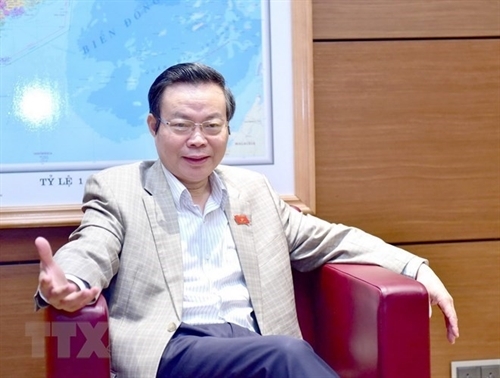 Prime Minister Nguyen Xuan Phuc said Vietnam would take advantage of the Fourth Industrial Revolution to push ahead with reforming the country’s investment and business climate, bolstering investment co-operation between the domestic and foreign sectors, and paying more attention to human resources in 2019. 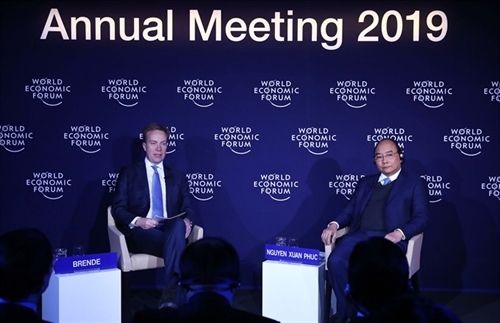 Prime Minister Nguyen Xuan Phuc on January 23 proposed the World Economic Forum collaborate with partners to create a global network to share ocean data. 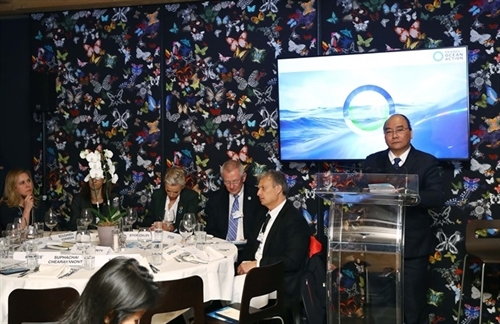 If enterprises and nations did not see their own strengths and utilize their competitive advantages, they would find it difficult to develop sustainably and thrive in the future. 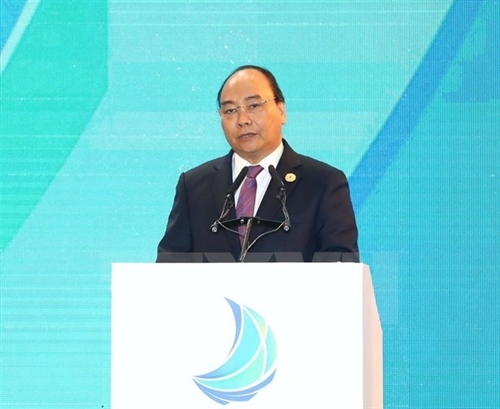 Prime Minister Nguyen Xuan Phuc delivered a speech at the Vietnam Business Summit which was held in the central city of Da Nang on November 7. 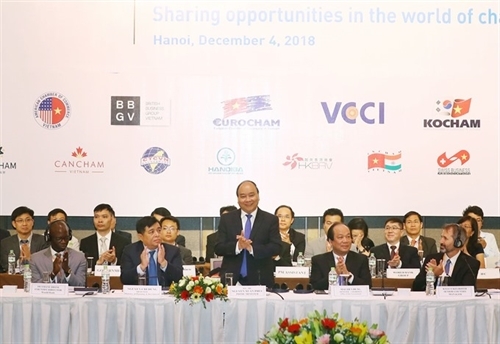 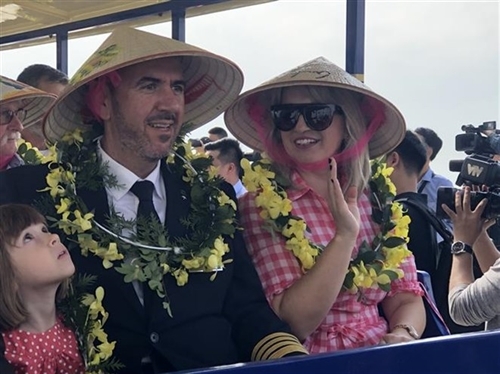 Although BOT investment has largely helped improve the country’s transport system in recent years, this form of public-private partnership has revealed numerous problems which should be promptly addressed, found a conference in Hanoi this month. 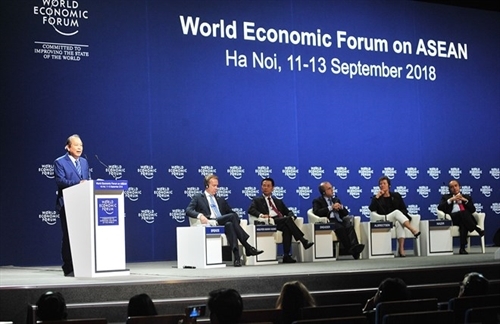 According to the WEF’s findings, Vietnam’s competitiveness was most significant in the market size pillar (34th) and labor market efficiency pillar (49th) compared with other economies.